Calypso Rose's historic performance at Coachella has garnered the praise of Tourism Minister Randall Mitchell. 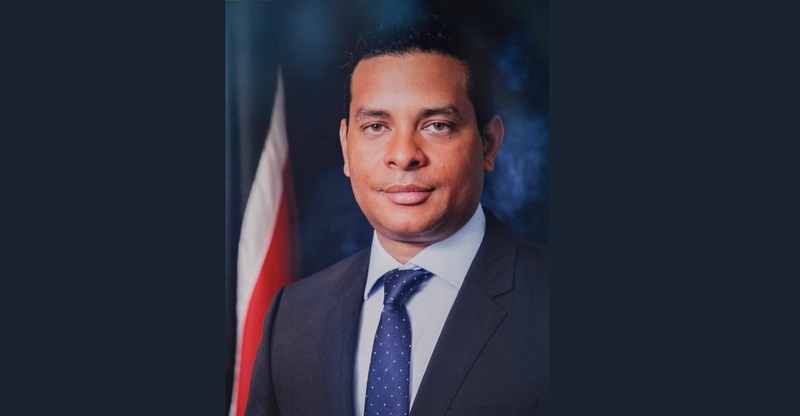 In a release, Mitchell congratulated Calypso Rose on her outstanding contribution to the promotion of the calypso art form internationally over the past several years. “It is with a deep sense of appreciation that we congratulate Calypso Rose for continuing to promote T&T’s culture on the international entertainment stage and we salute her. 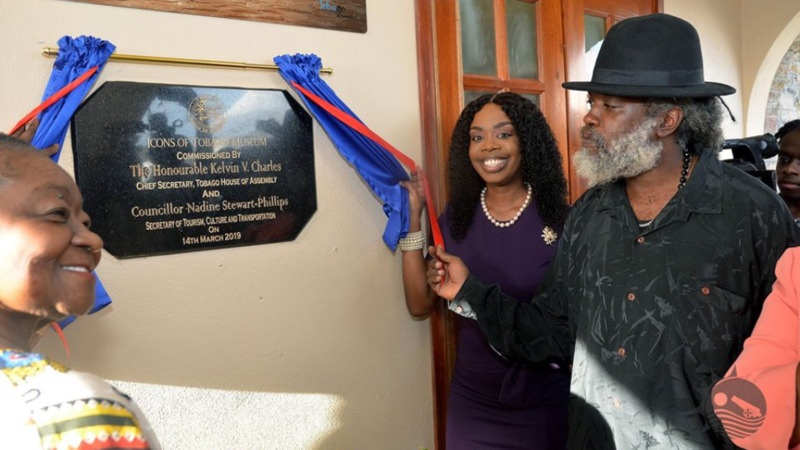 She continues to be one of our most prolific, international cultural ambassadors on every stage, whether it is in the US, France or the Caribbean," he said. 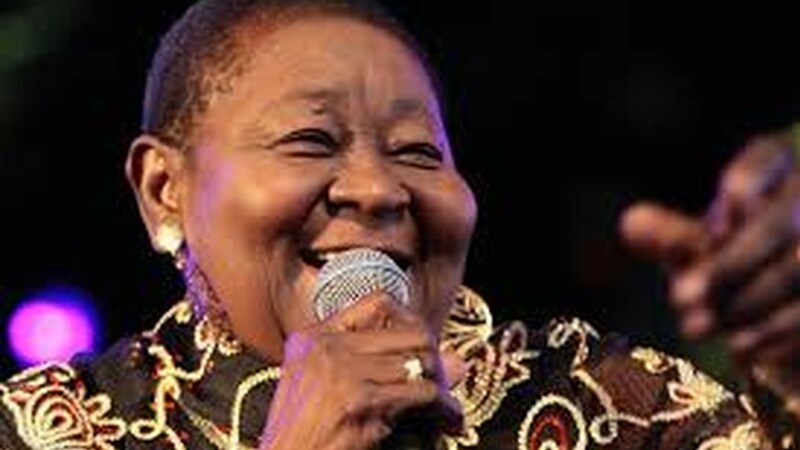 The release said days before celebrating her 79th birthday, Trinidad and Tobago’s first female Calypso Monarch and first female road march winner, Calypso Rose, whose real name is Mac Cartha Sandy-Lewis, last night, achieved another first by becoming the oldest calypsonian to perform at the popular Coachella Valley Music and Arts Festival at Indo Empire Polo Club, California, United States. The show which features various music genres takes place over two weekends, April 12-14 and April 19-21, 2019. 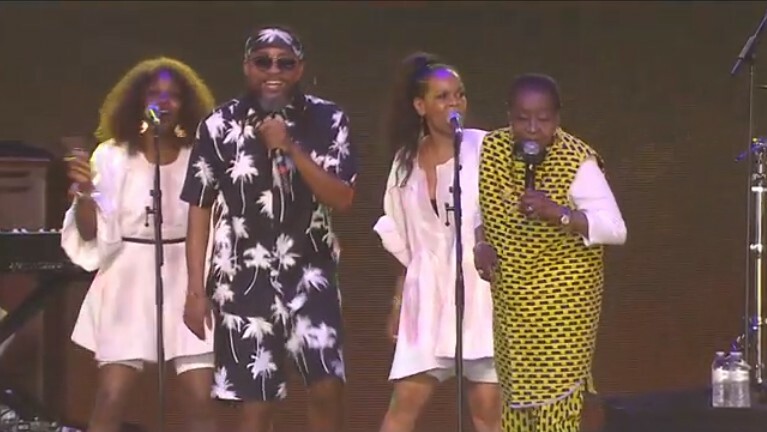 Calypso Rose was joined by another one of T&T’s international cultural ambassadors, Soca superstar Machel Montano during the rendition of her new song entitled “Young Boy".